← Ian Walker Racing : The Man and His Cars – A book review. 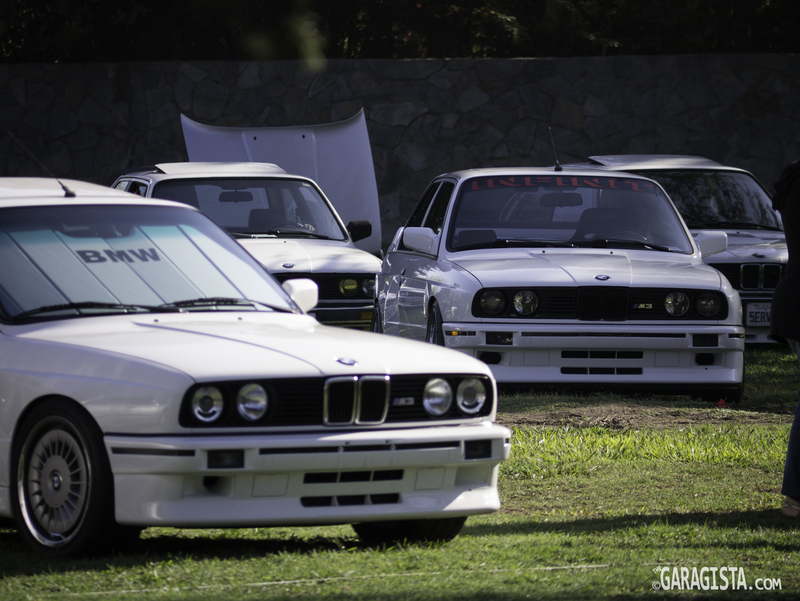 BMW has offered up some pretty cool cars over the years. Like most automobile manufactures, their product lineup has become larger and perhaps less stylish in recent years. 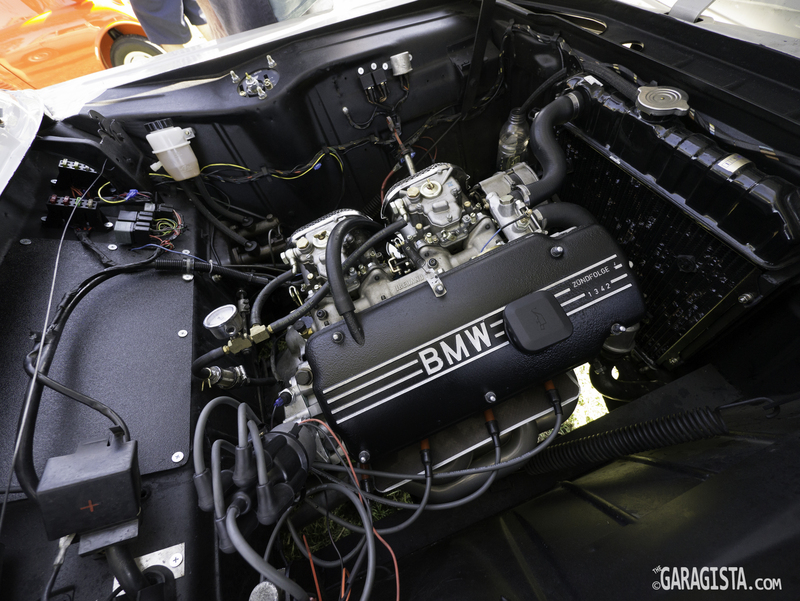 For many enthusiasts, BMW’s heyday was the mid 1960’s through the mid 1980’s. A twenty year span that inspired fresh thinking that was not influenced by industrial might and legislative paralysis. The cars were light, nimble and full of character. 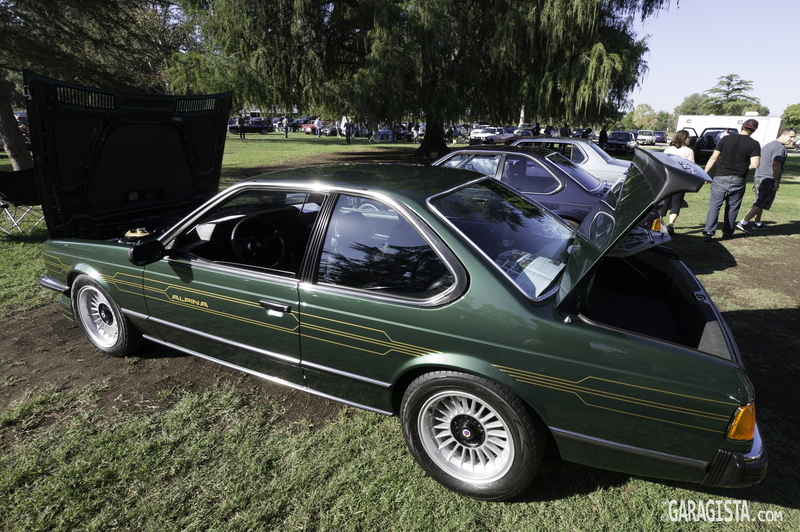 BMW fans of that two decade period gather once a year to celebrate the cars offered prior to 1986 at Southern California’s Woodley Park. 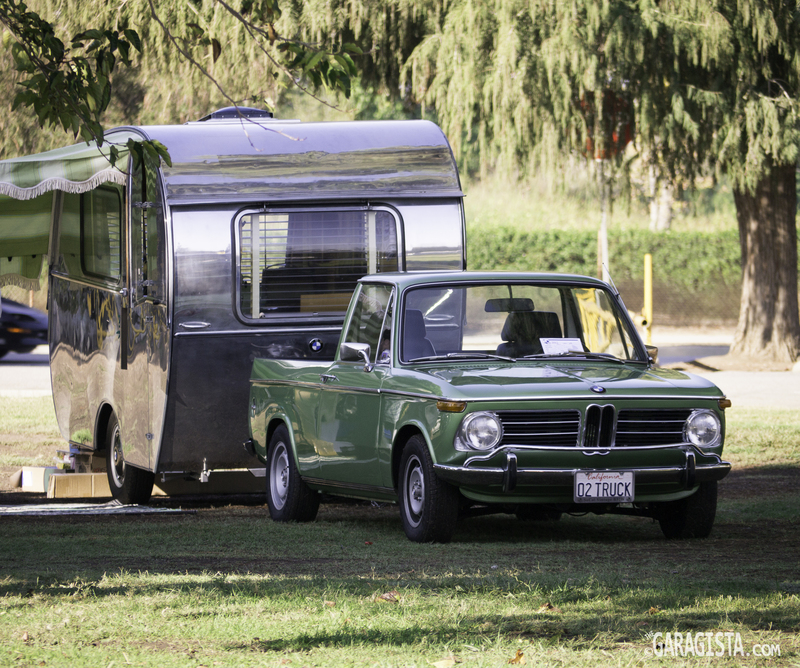 The event is organized by SoCal Vintage BMW and draws an incredible collection of cars. 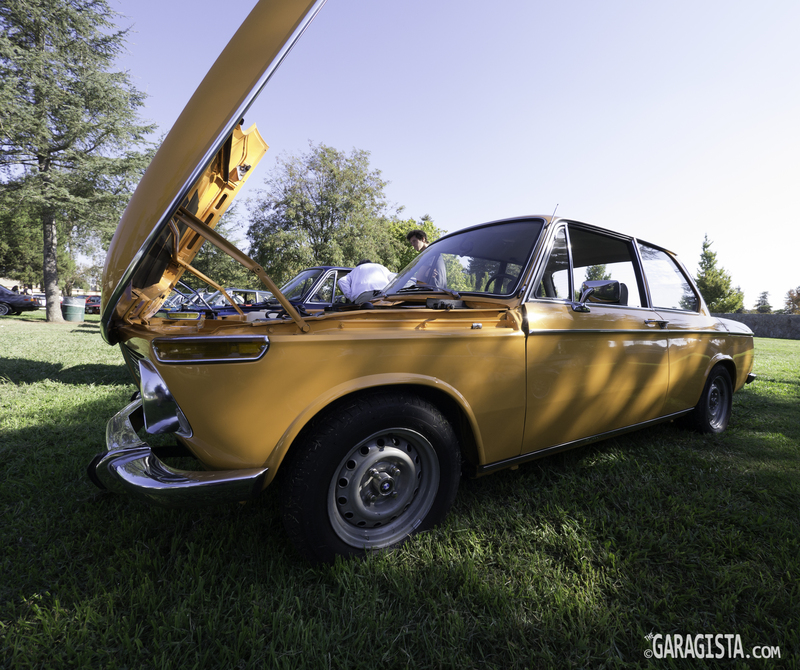 The event is billed as the “largest Independent Vintage BMW event in North America and it’s undoubtedly true. 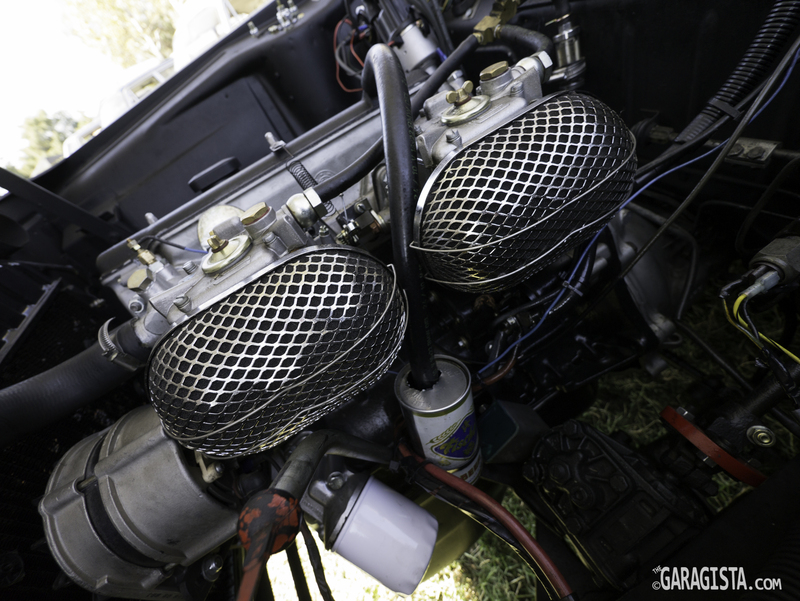 Twin Weber powered 2 liter. There is a great attention to detail throughout Jim’s 1600. 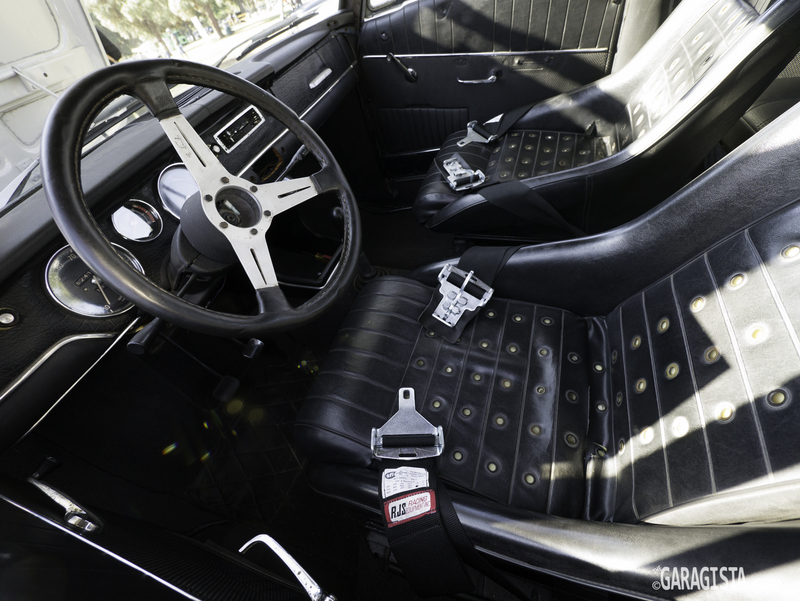 Period seats, belts and a Nardi wheel complete the look. 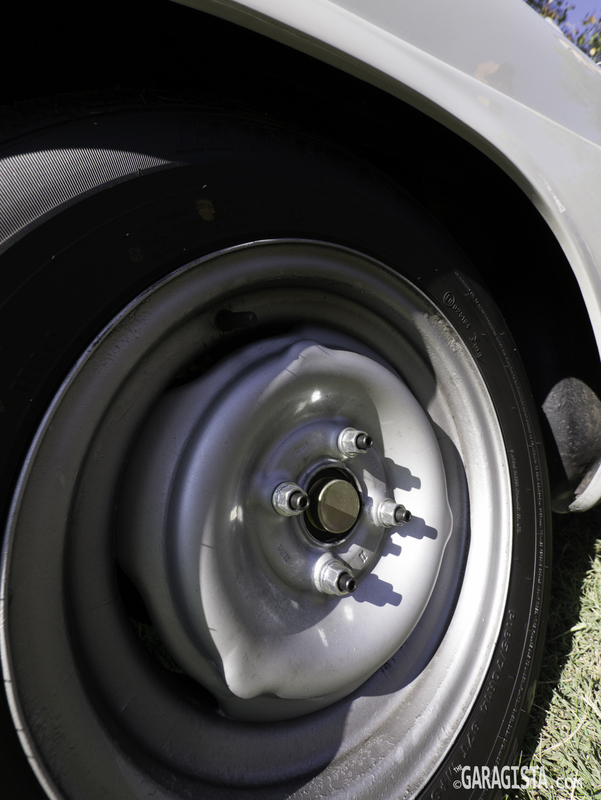 Steel wheels as used in the 60’s. 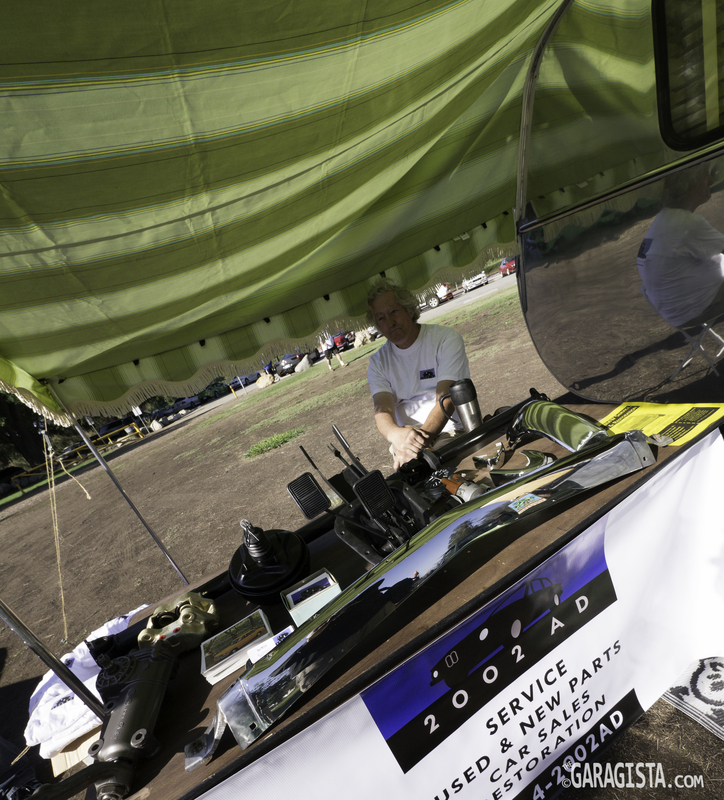 Jim competes in some of the road rallies in Northern California and this car is set up perfect for those events. 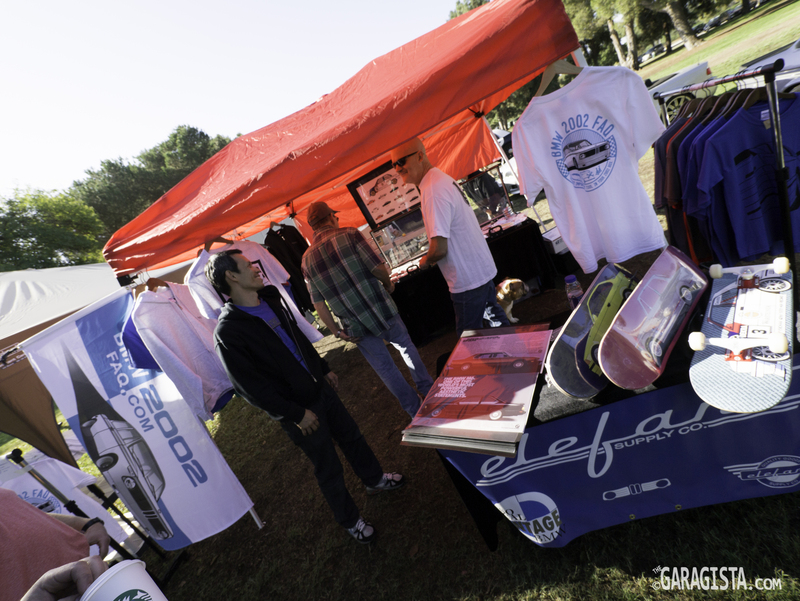 Several vendors were there with the latest in performance and restoration parts. It’s great to see such strong parts support for these cars. Ben from 2002 AD was there with a display of rare parts and a unique hand crafted 2002 pick up truck. 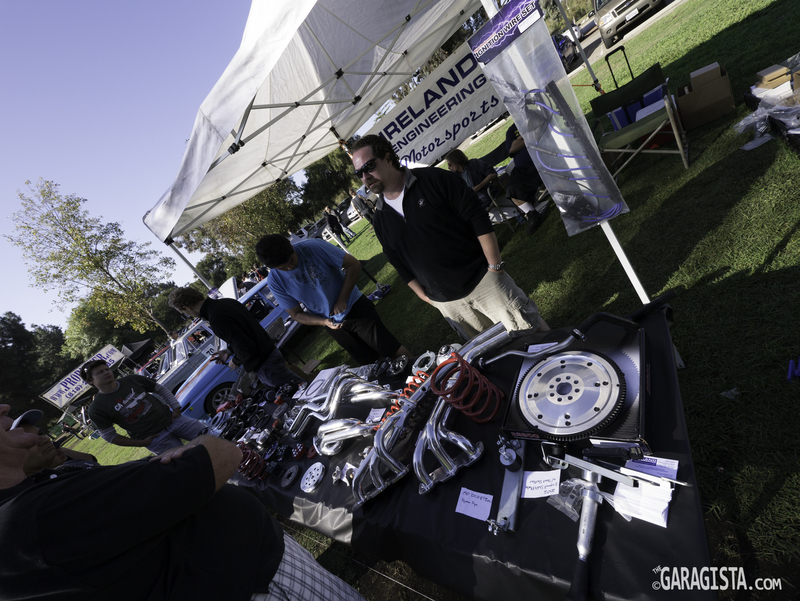 Ireland Engineering displayed the latest performance parts. 2002 AD has a full range of restoration parts. 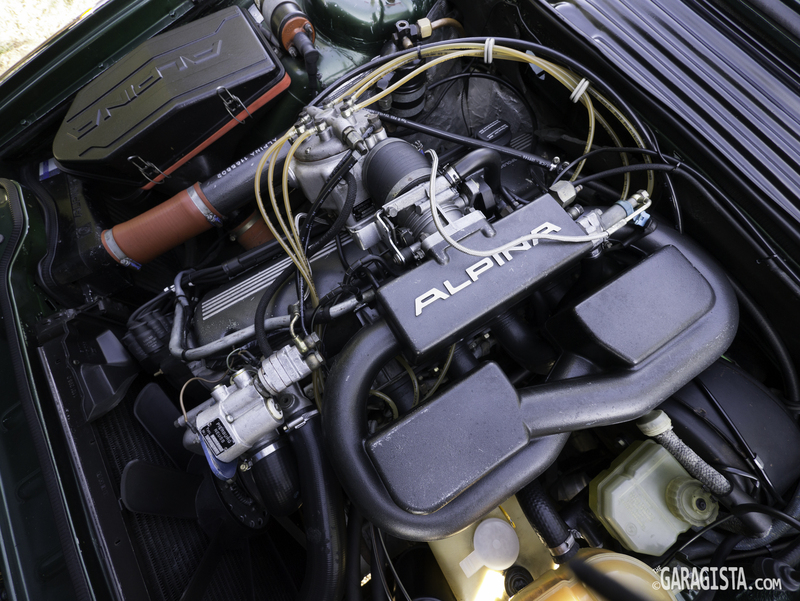 There were several Alpina models on display and the 1982 B7S Turbo (300bhp) owned by Mark Robbins was in top form. 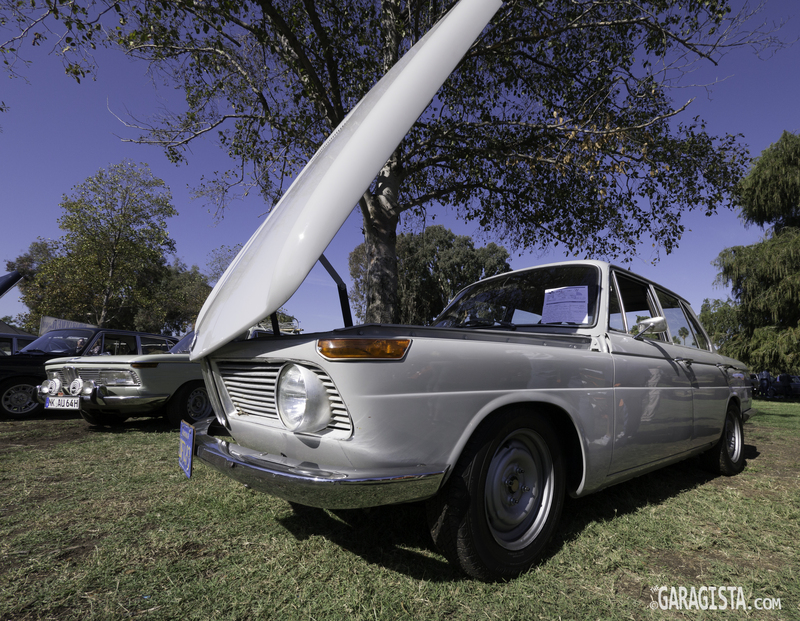 This particular model is very rare and perhaps one of only two in the USA. 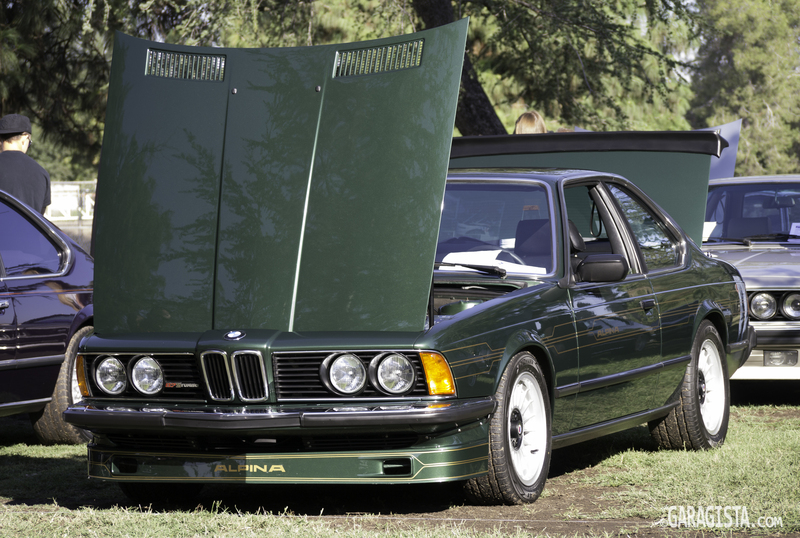 The striking green color pops in the sun and enhances the 6 series body lines. 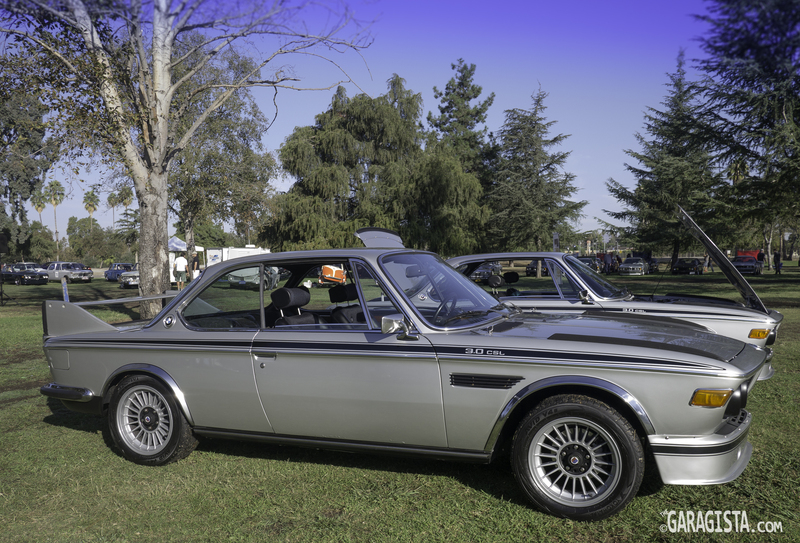 E9 CSL’s are always a pleasure to see and this pair was perfect. They look great in silver. 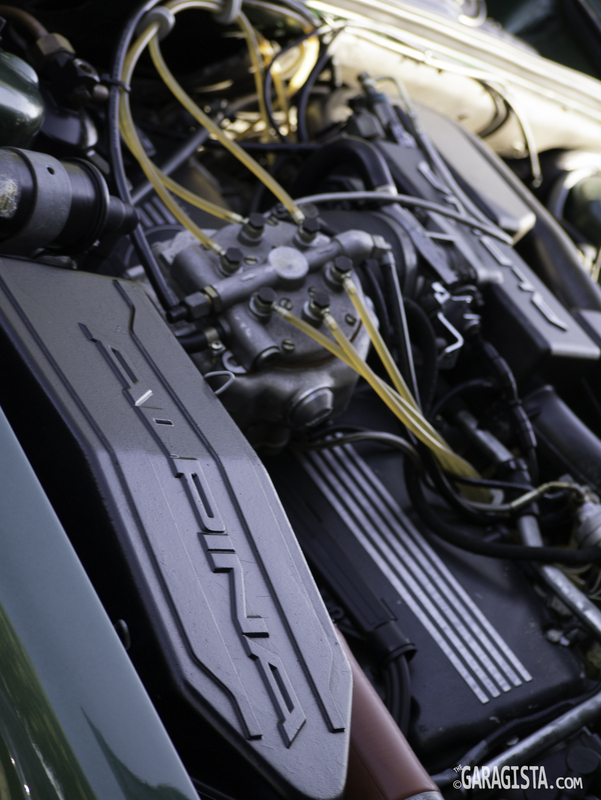 The 3.0 CSL’s featured many upgrades and refinements that optimized the car for European Touring Car racing in the early 1970’s. 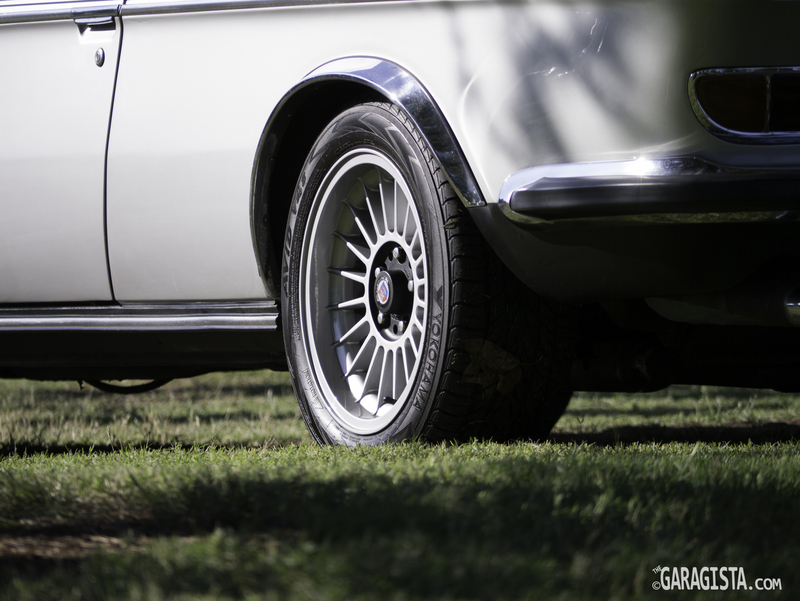 E9 CSL – Alpina wheels. 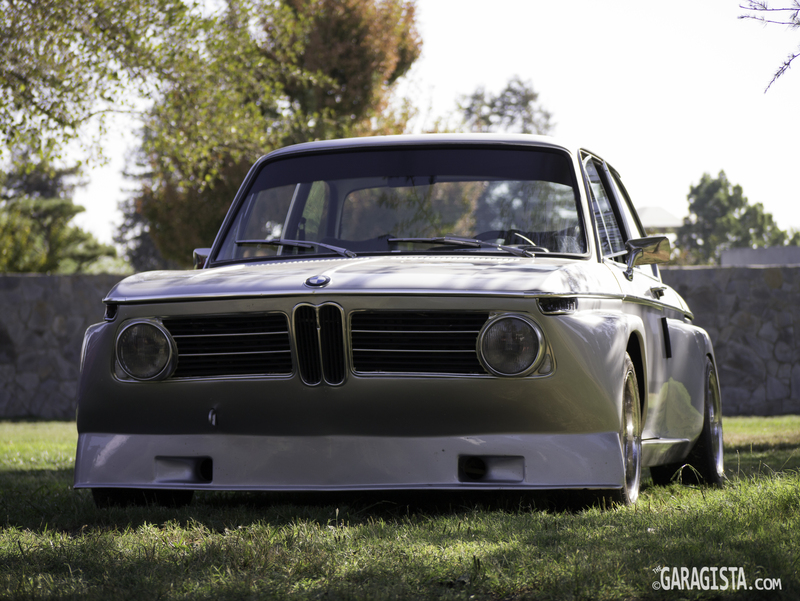 3.0 CSL – splitters on front fenders were homologated parts to aid in aerodynamic stability. The largest group on display was the 2002 category. 02’s have always been popular with enthusiasts. The range of modified cars was impressive but there seems to be a strong movement towards restored to “as delivered” condition. 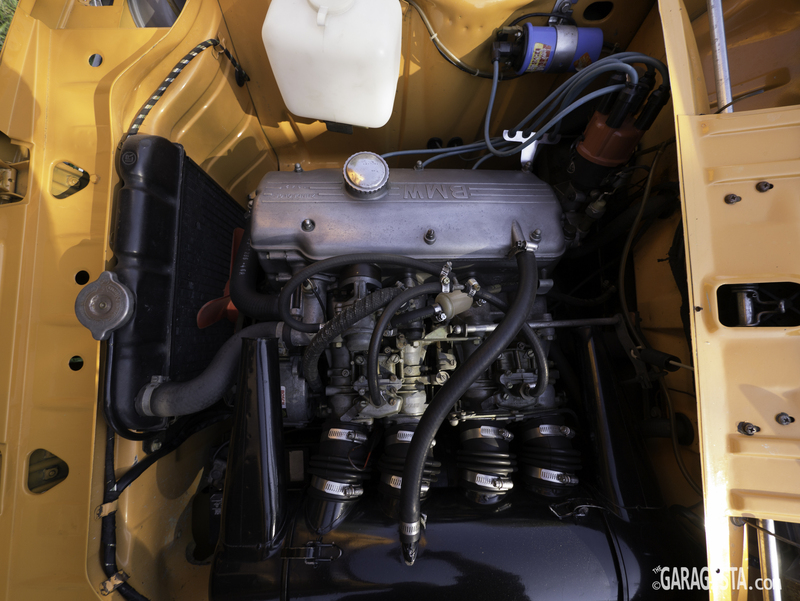 2002 Ti engine bay with twin Solex carburators. Flared 02 with a semi retro look. Box flares look so right. The “roundy” cars are popular. 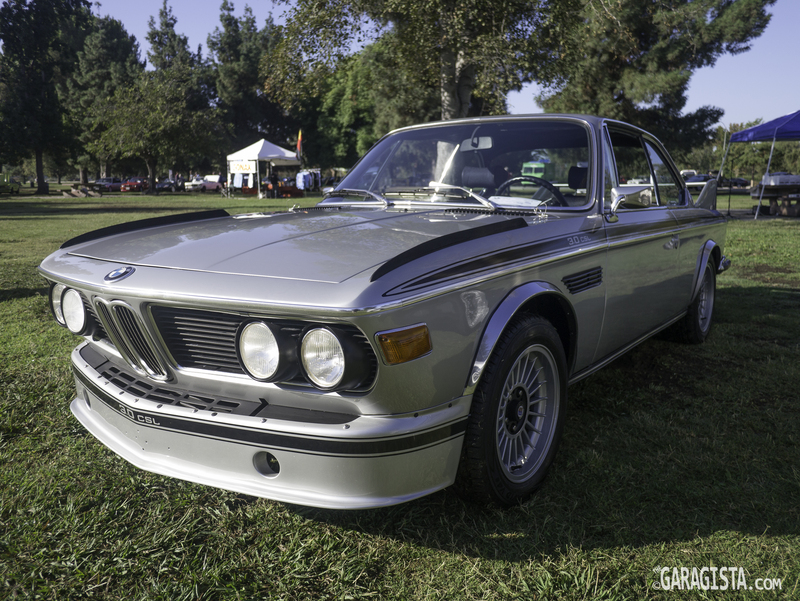 This was the 5th year for the SoCal Vintage BMW Meet and judging by the turnout, the interest in early BMWs is on the rise. 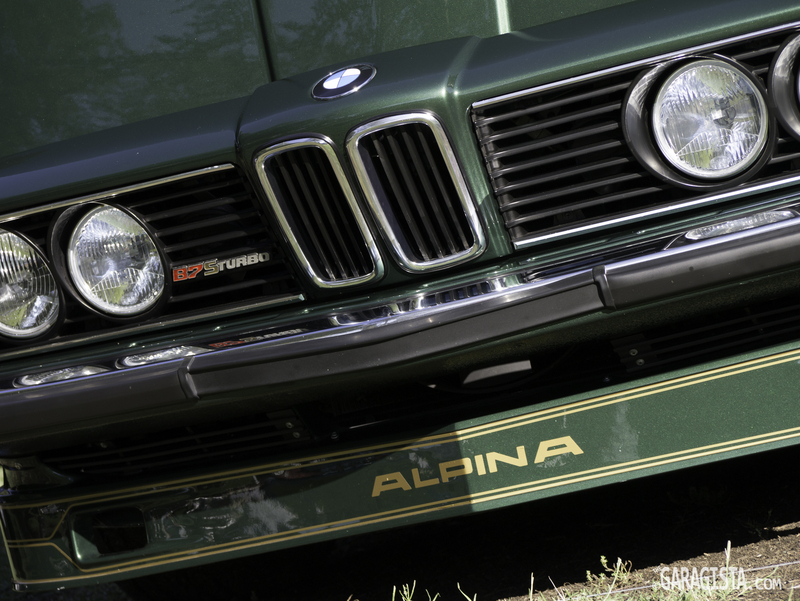 Cars like Jim Huff’s 1600 inspire people to not only resurrect and restore their cars but use them as they were meant to be…in anger. 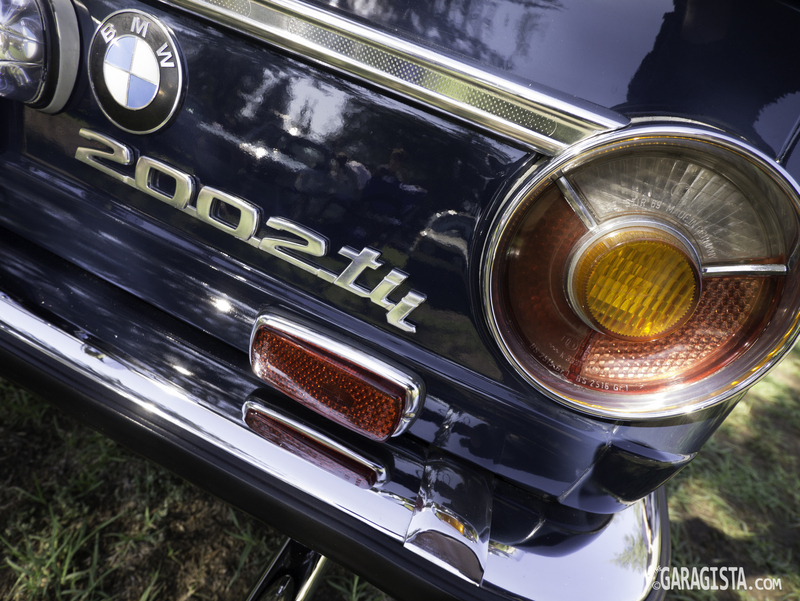 Click on the image below for a full gallery of the SoCal Vintage BMW event. 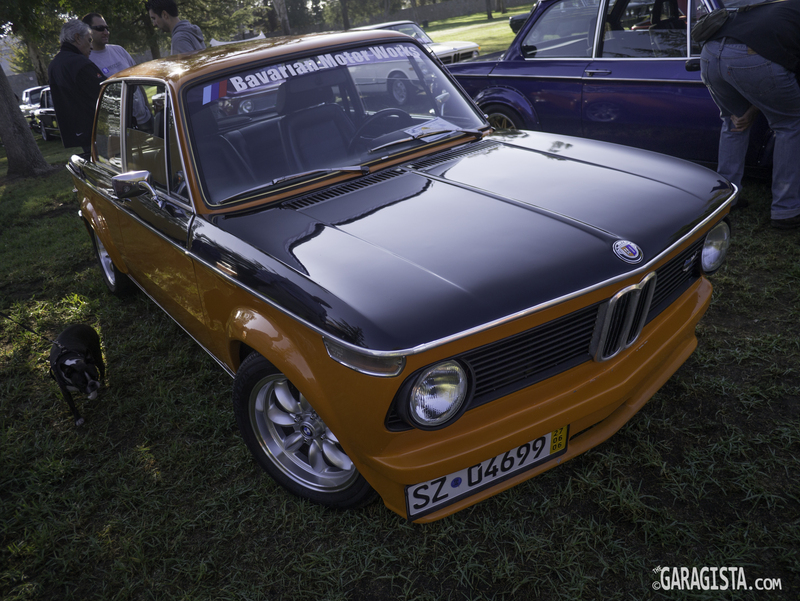 Gallery | This entry was posted in Events, Retro, Vintage BMW and tagged Alpina, BMW 1600, BMW 2002, BMW new class, retro, Vintage BMW. Bookmark the permalink. What a superb turn-out of wonderful cars. They don’t make ’em like that any more! !